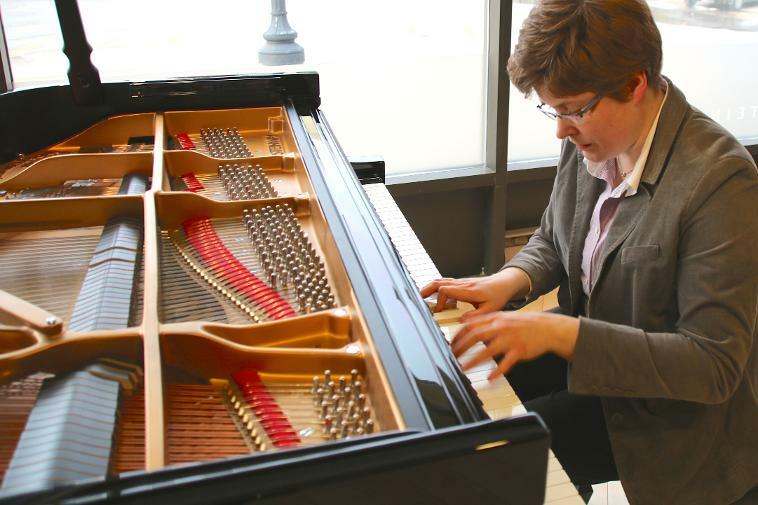 A graduate of the doctoral program in piano performance at Manhattan School of Music, Penny Johnson is best known for her performances of the music of Johann Sebastian Bach. 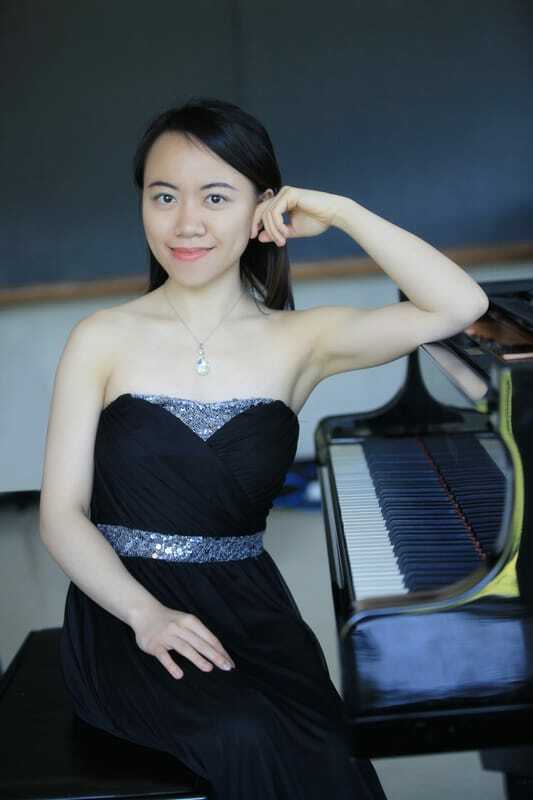 Taiwanese pianist Pei-Chen Chen is praised for her powerful yet sensitive performances and her easeful playing of a wide range of styles. 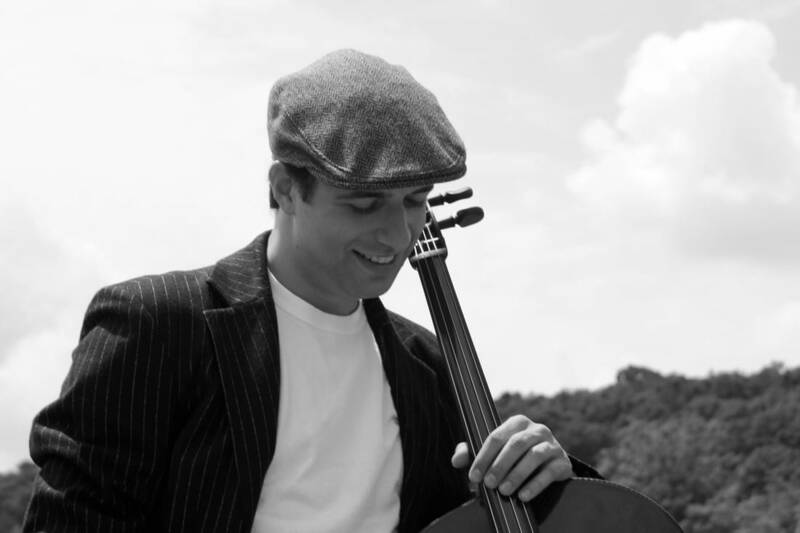 Andrés and Renée return to the Living Room Project for two performances featuring folk music from around the world. 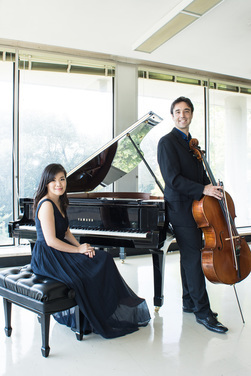 Pianist Jialiang Zhu returns for her fourth house concert with The Living Room Project. 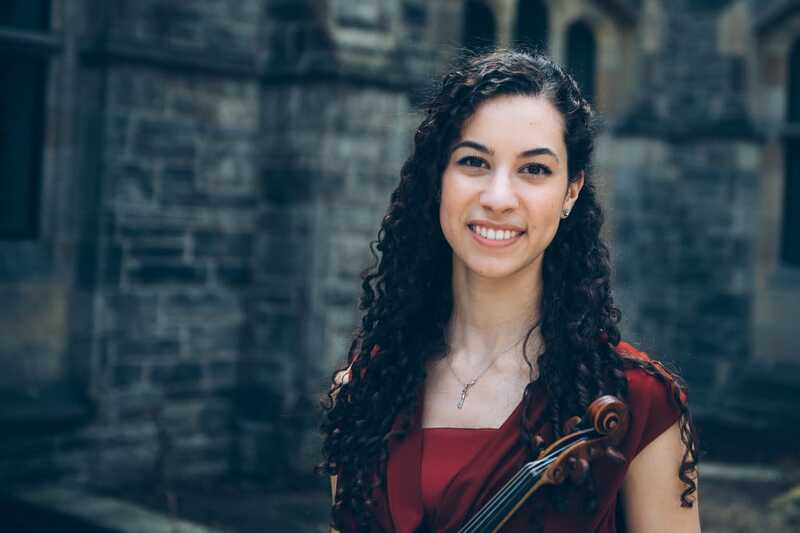 She will be joined by Alessia Disimino and Andrew Ascenzo for an afternoon of piano trios.